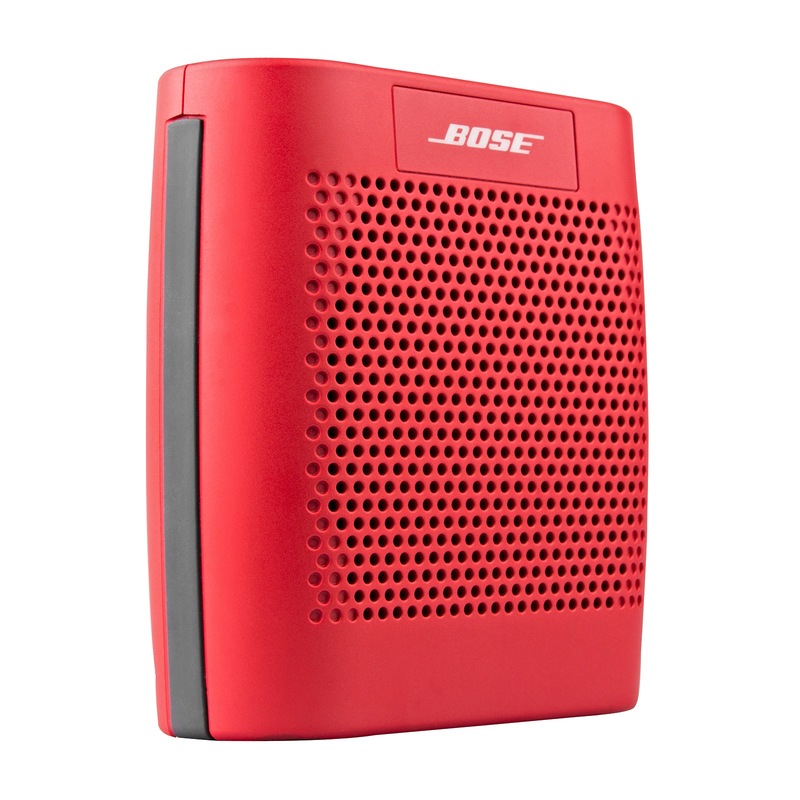 A4C.com has the refurbished Bose SoundLink Color Wireless Bluetooth Speaker in Red (Model#: 627840) for $49.99. Shipping is free. 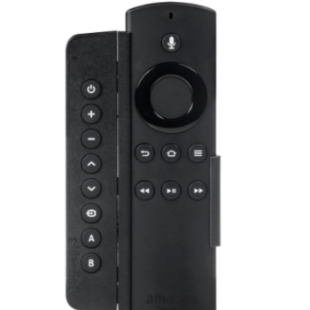 Features include: Compatible with most Bluetooth-enabled devices. Support for up to two devices at once. Voice prompts, and up to eight hours of play time. Deal ends today. A 90-day A4C warranty applies.